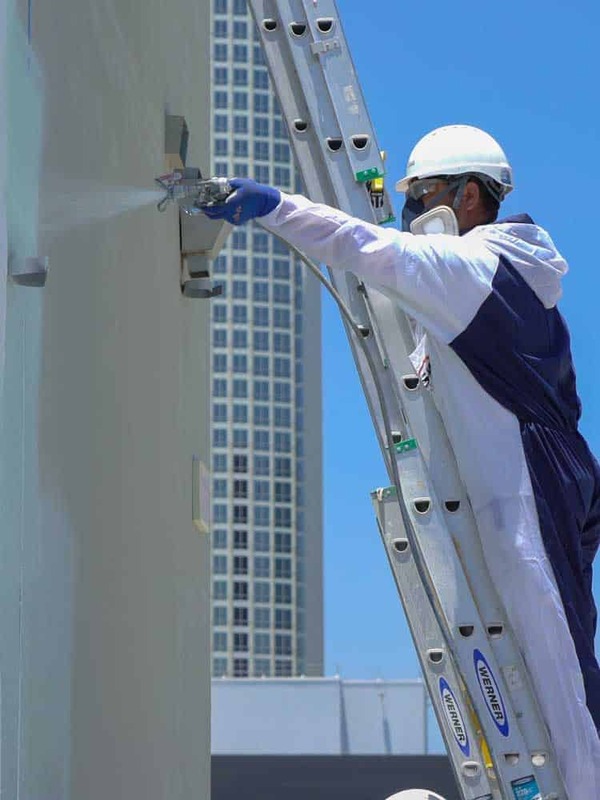 Safety Peel 1 is a solvent paste designed for the removal of paint, graffiti and clear coatings. It contains no methylene chloride or methanol, is mild in odor and is suitable for interior use. 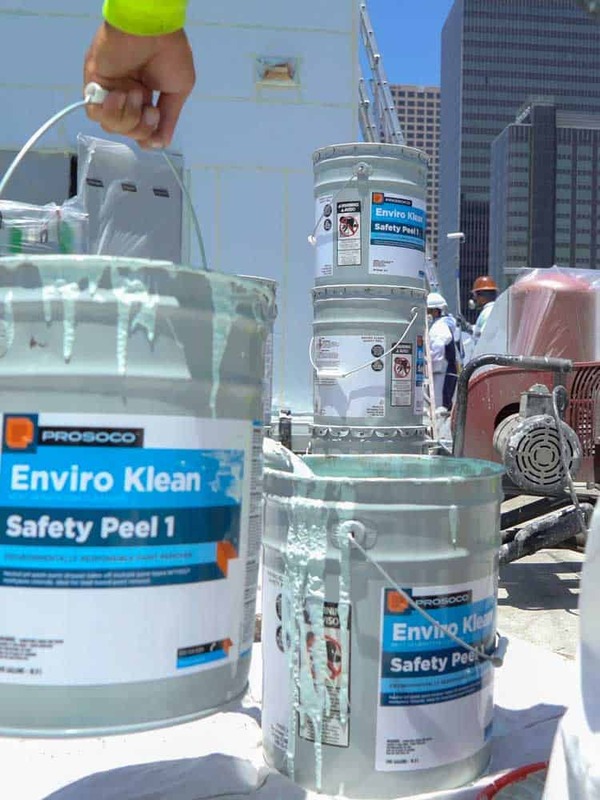 As Safety Peel 1 dries, it traps hazardous paint solids, which are then “peeled” from the surface along with the paste, simplifying containment and disposal. 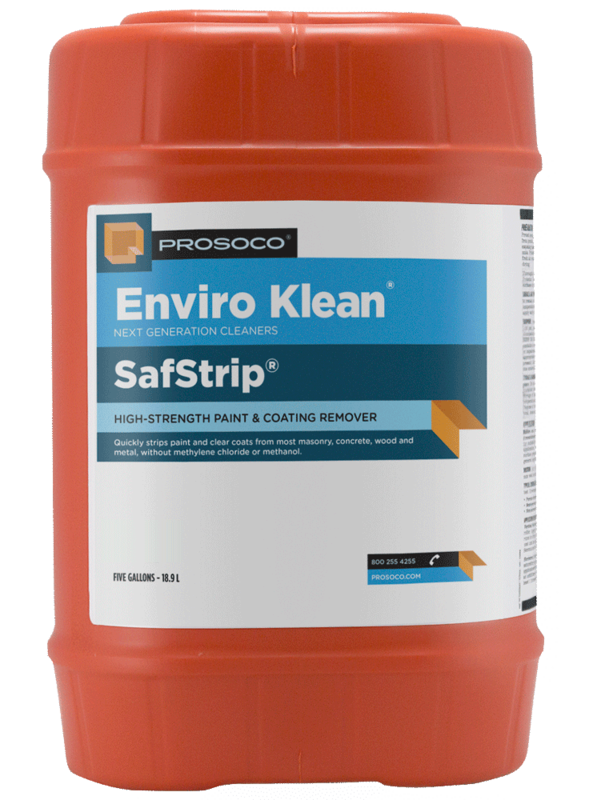 Reduces environmental and applicator risks associated with the use of conventional chemical paint removers. Can be used for lead-based paint abatement. 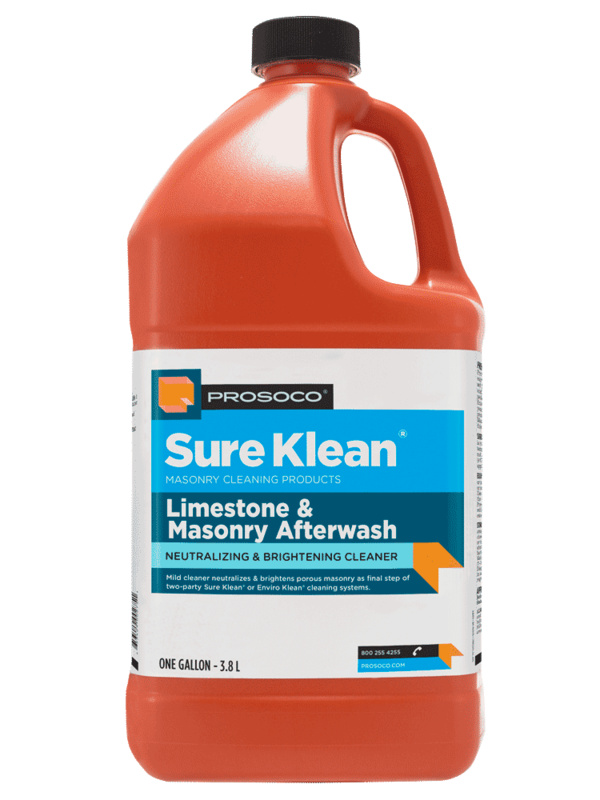 Slow drying improves removal efficiency – remains active for up to 12 hours when uncovered, and up to 24 hours when used with OverCoat. COVERAGE RATE 20-40 sq ft/gal. 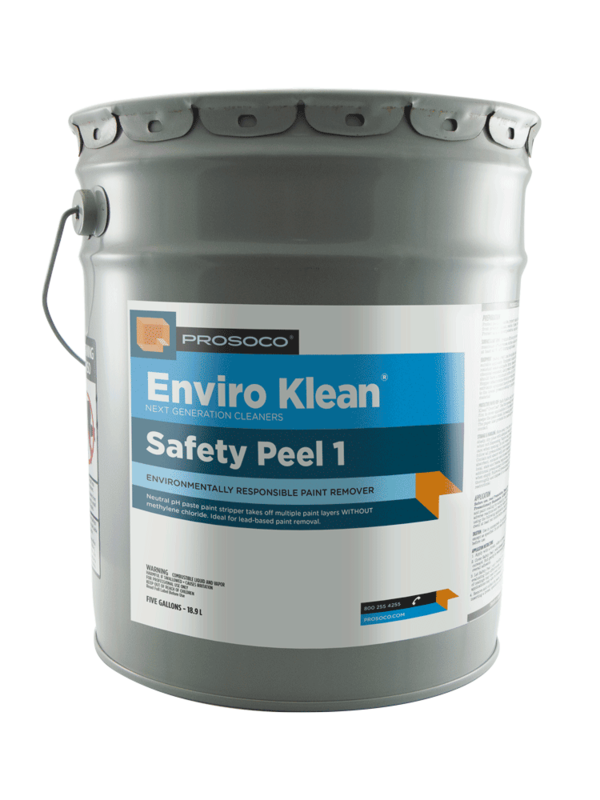 Enviro Klean® Safety Peel 1 is a solvent paste with a mild citrus odor that contains no methylene chloride or methanol. 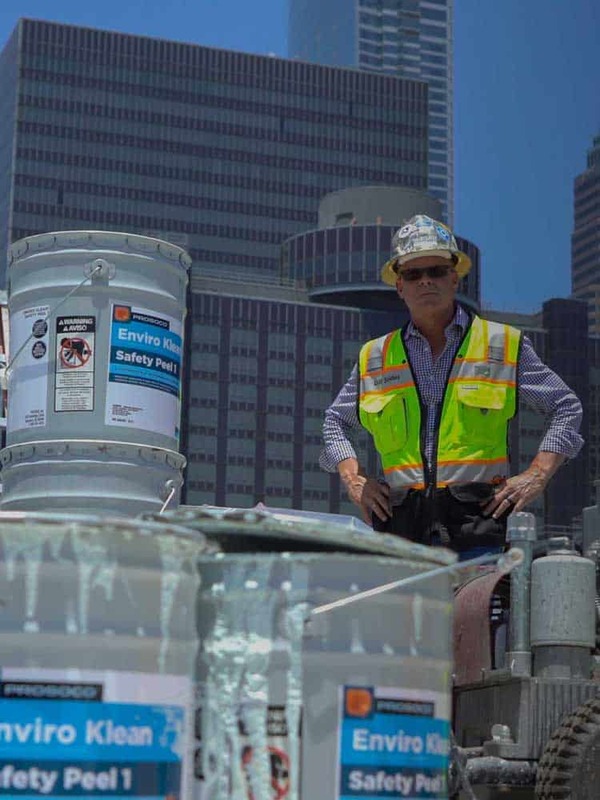 Designed for removal of paint, graffiti and clear coatings, Safety Peel 1 is a "slow-working" paint remover. 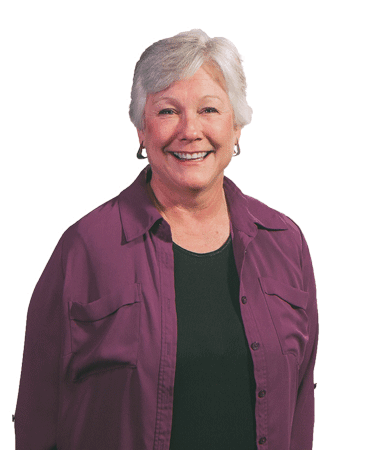 Usually just one application dissolves multiple layers. 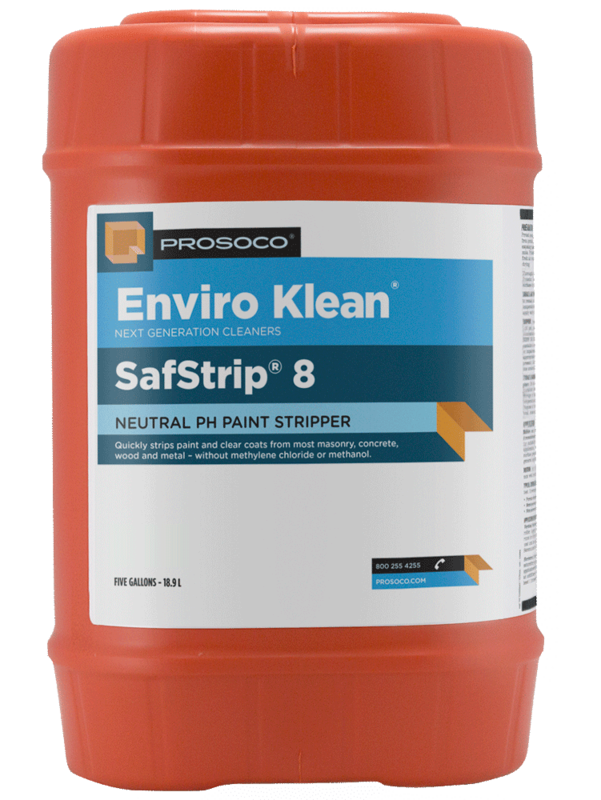 Safety Peel 1 reduces environmental and applicator risks associated with use of conventional chemical paint removers. 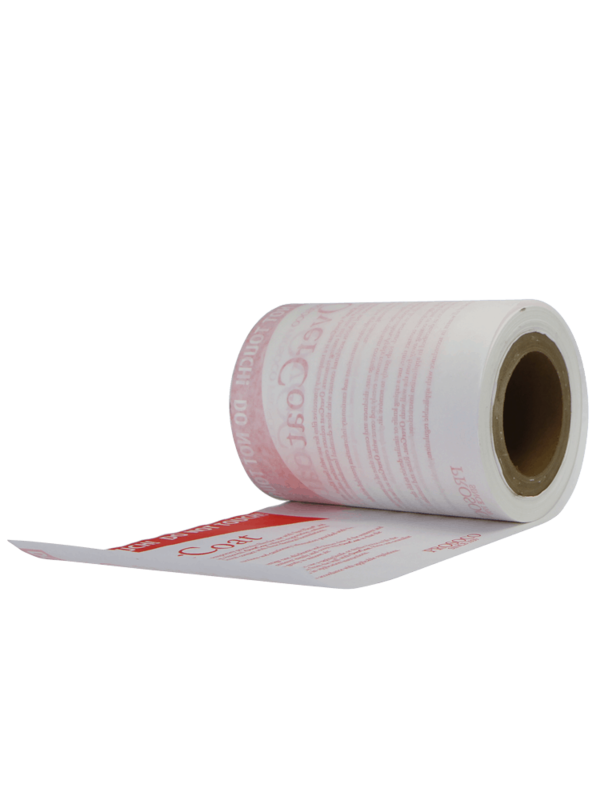 Used properly, Safety Peel 1 substantially reduces the volume of waste. Potentially hazardous paint solids are trapped in the semi-dry paste, which is then "peeled" from the surface, simplifying containment and disposal. 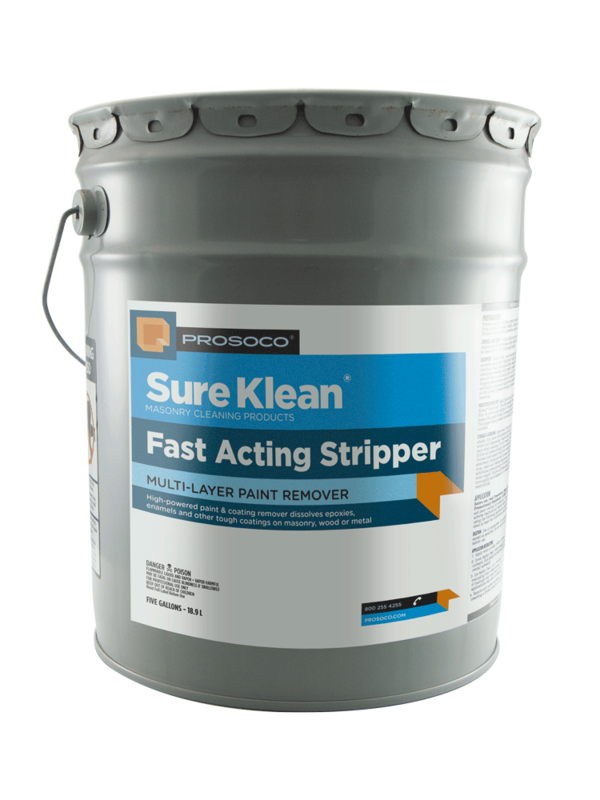 Many paint strippers require neutralization in order to restore proper pH balance and enable the paint to bond to the substrate. 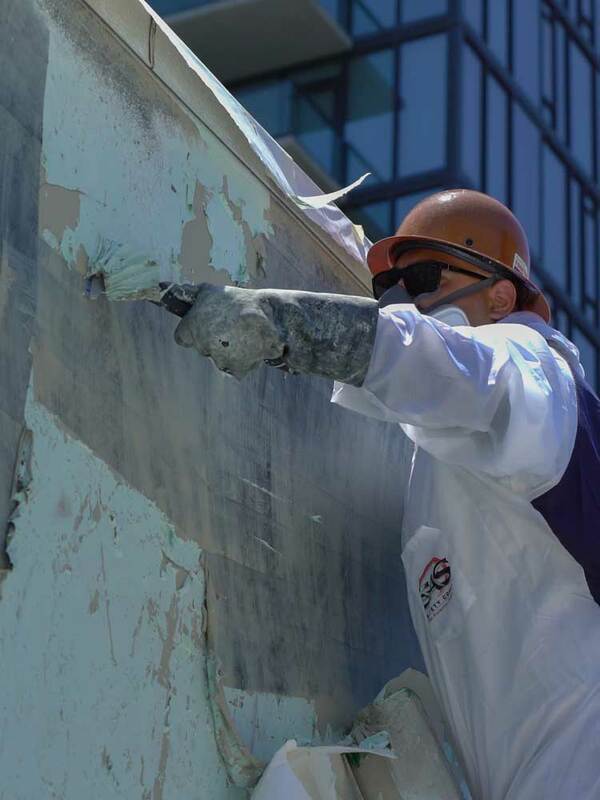 Safety Peel 1 does not require neutralization, which saved Bill Seidel of Streamline Finishes in Los Angeles an entire step of the process in labor, time and money. 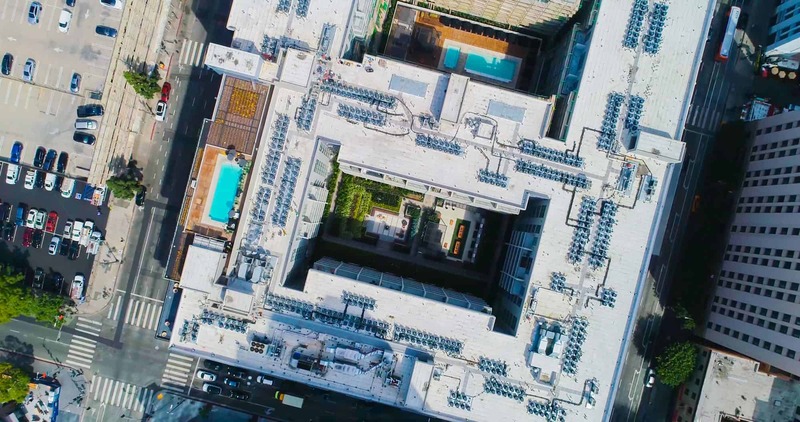 Read the full case study.